Hansen Dam Riding School is dedicated to teaching and developing riding and horsemanship in a safe, fun environment. We welcome students from age six to adults. 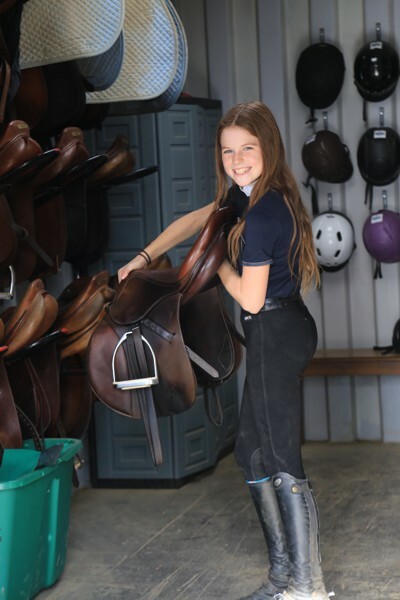 Whether you have always dreamed of riding a horse or you have ridden before and want to get back in the saddle, Hansen Dam Riding School can help you meet your goals. At Hansen Dam Riding School, we want to connect people to the joys of learning to ride a horse, while developing the skills and knowledge to have fun and be safe around horses. Learn to ride English, Western, or Dressage and progress through our well-structured levels.